The presidentiable who actively supports and pushes for Federalism in our country, which our country really needs today. 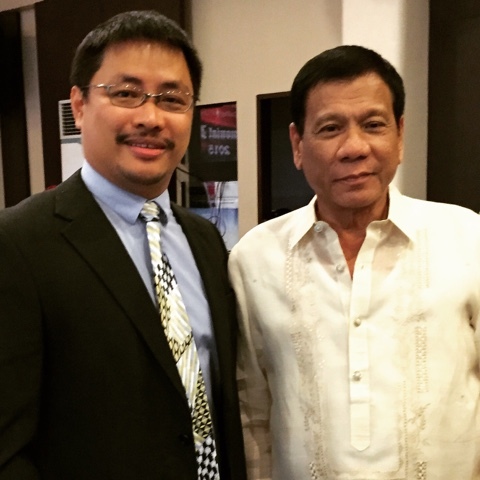 The man who restored peace, order and security in Davao City, ...Mayor Rodrigo Roa Duterte. Friends, what can you say?